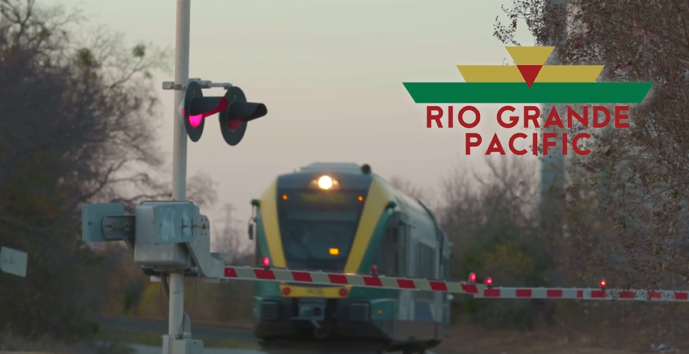 Wichita, Tillman & Jackson Railway Co., Inc.
Dell EMC’s Unity All Flash has put Fort Worth-based Rio Grande Pacific in a position no other short-line railroad holding company or commuter rail agency has. This advanced technology allows RGP to continue its aggressive growth and to transform the way the rail industry views technology. Click the image to learn more. Feb. 1, 2017 -A bill that would make permanent the short-line track maintenance tax credit known as 45G was introduced this week in the U.S. House of Representatives, the American Short Line and Regional Railroad Association (ASLRRA) announced yesterday. If passed, the legislation would allow small railroads to spend more of their revenue rehabilitating infrastructure, according to an ASLRRA press release.